At Shirin Rustomji P.A. we are helping people navigate the complexities of life, be it in family law, immigration or a personal injury matter that is plaguing their family. We strive for resolution in an effective and efficient manner, helping families through trying times. We treat our clients with the compassion they deserve and understand that every case is unique. We believe that knowledge is power and in order to make an educated decision about your future you deserve the guidance and care we provide. 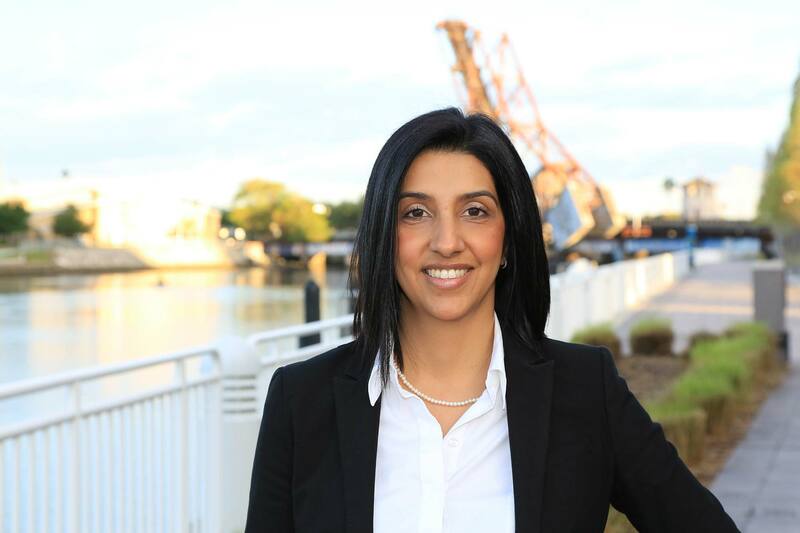 "My goal is to help people navigate complex legal matters whether its is family law, immigration, or personal injury."